Over the course of their fellowship, each Kiva Fellows class gleans a better understanding of innerworkings of microfinance and how a microfinance institution (MFI) can tip the scales of success. We begin to glimpse behind the scenes costs of Kiva to our Field Partners and to comprehend the reasoning behind “high” interest rates across the entire field of microfinance. We’re let in on the secrets to success which keep an organization running and financially viable for five years, and we learn about innovative development of programs- be they microfinance or donkey-shares- in a niche market. Over the course of our fellowships, we obtain these invaluable and instructive lessons piecemeal, and together can contribute to the conversation on a whole. Thus, as one class of fellows departs and another begins, this week our fellows share our insights with you! 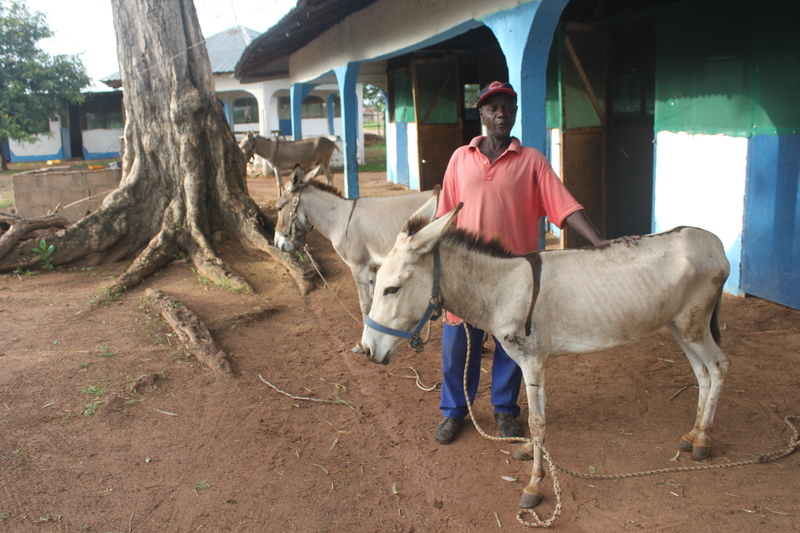 Tim introduces us to the strange and unfamiliar world of donkey-shares at the Gambian Horse and Donkey Trust (GHDT). Tim discusses the innovative development of the project, its parallels to microfinance, and the strides these donkeys have made in the area. 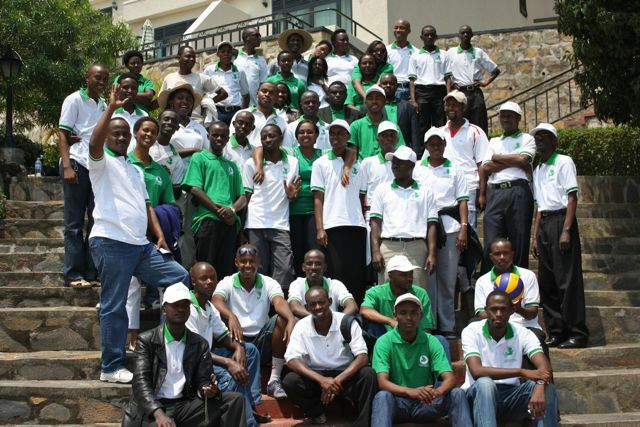 Most of us know that Kiva’s 137 Field Partners receive interest-free loans from you, the lenders. But these loans aren’t cost free to the field partner, and Casey explains just what the costs of a Kiva partnership are. As Dave gets to work in Cambodia, he gets down to brass tacks on the question of the seemingly high interest rates common in all of microfinance. Dave elucidates the issue by reminding us of one of the most basic rules of economics, and helps us to understand that: it’s really not that complicated after all! Prior to working with Kiva, Kate lived in Quito, Ecuador working in environmental management as a consultant for USAID implementing partners in the global south. After earning her B.A. 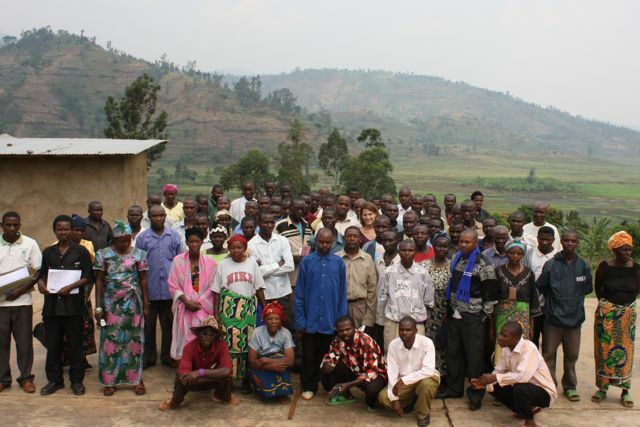 in Political Economy, Postcolonial History, and Development from New York University’s Gallatin School of Individualized Study in January 2010, she pursued a practice-based understanding of effective tools in development through work with New York based social change organizations and grassroots nonprofit organizations in Guatemala. Kate worked previously with Kiva as a Kiva Fellow in Ecuador and Peru, which fomented her commitment to microfinance as a tool for poverty alleviation.